Bart has a passion for the transformative power that technology, design, and focused thinking can bring about and he works with the brilliant people involved in making these changes. Although usually gravitating towards technical recruitment, especially back-end developers and software engineers, Bart enjoys the challenge and variety of working on a plethora of Digitally focused roles including UX, SD, Producers / PMs, AM, BDMs and Marketing folk. He even found an accountant once! 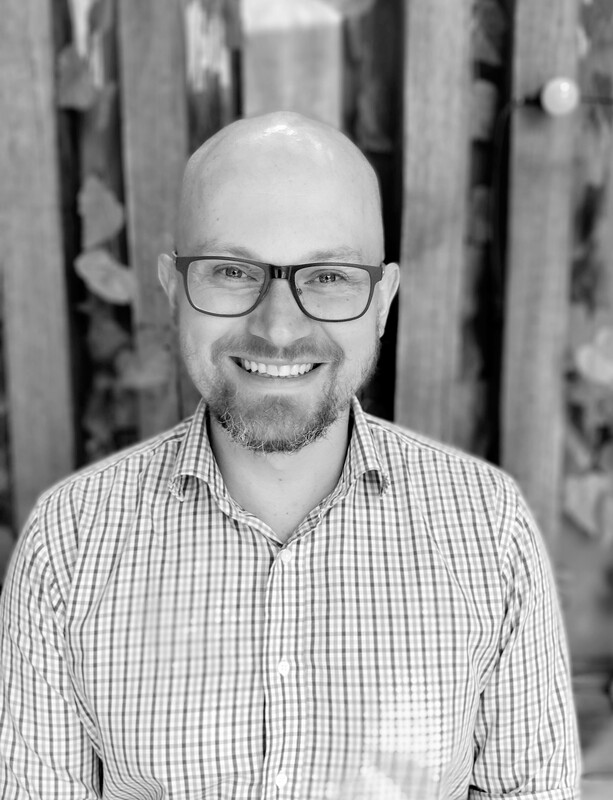 Starting and growing Redwolf 4-5 years ago and after merging with Rosch to form Redwolf + Rosch, Bart loves to work as part of the team, inspiring and learning from others, helping our clients, candidates, and our wonderful community all grow and prosper together. In case you hadn’t noticed, Bart is a geek. He has seen all the Star Wars movies. He reads geeky blogs and has a man- crush on Elon Musk. Outside of work, he has tried AcroYoga, kiteboards like a demon and loves the beach.